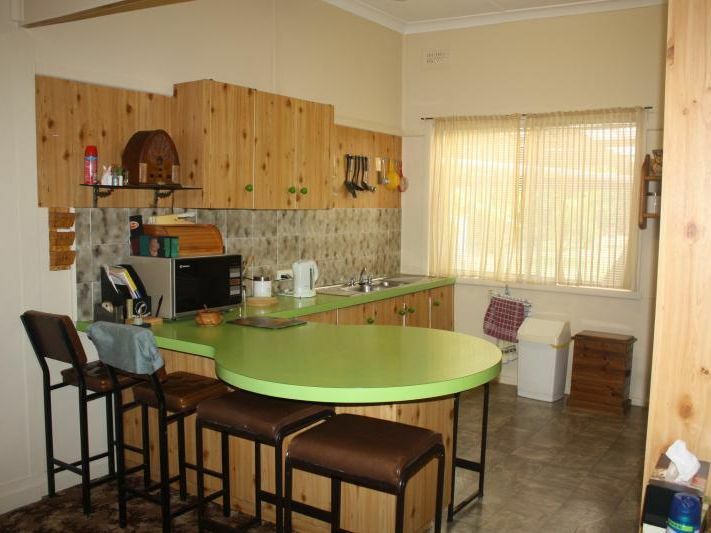 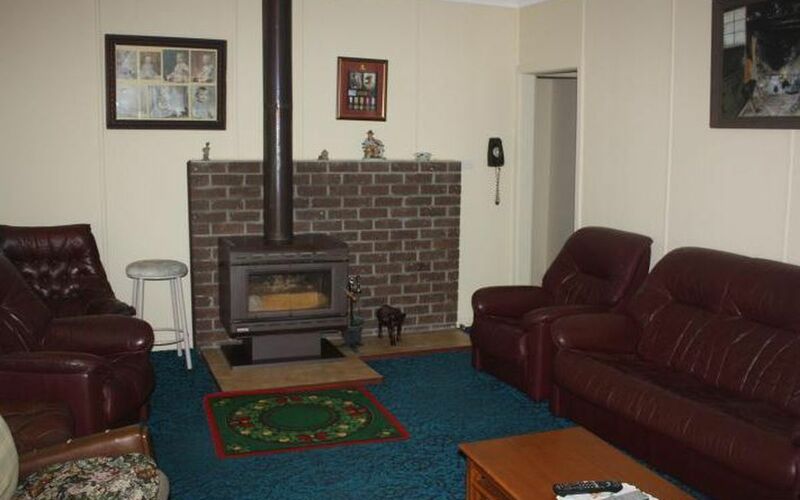 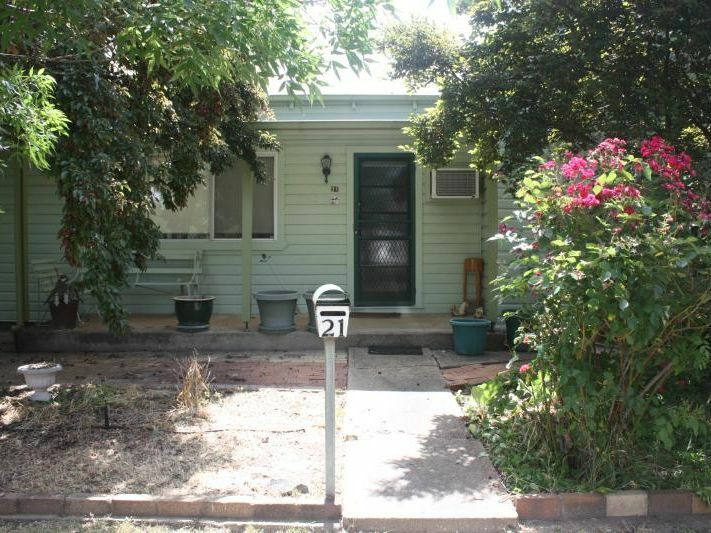 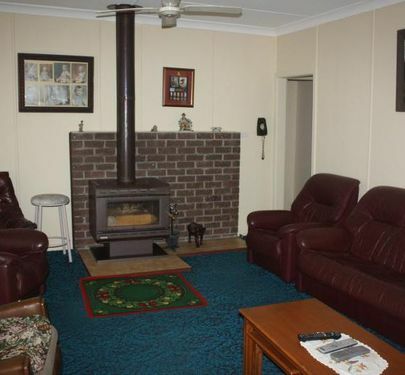 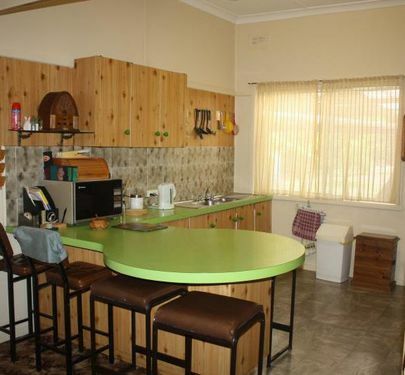 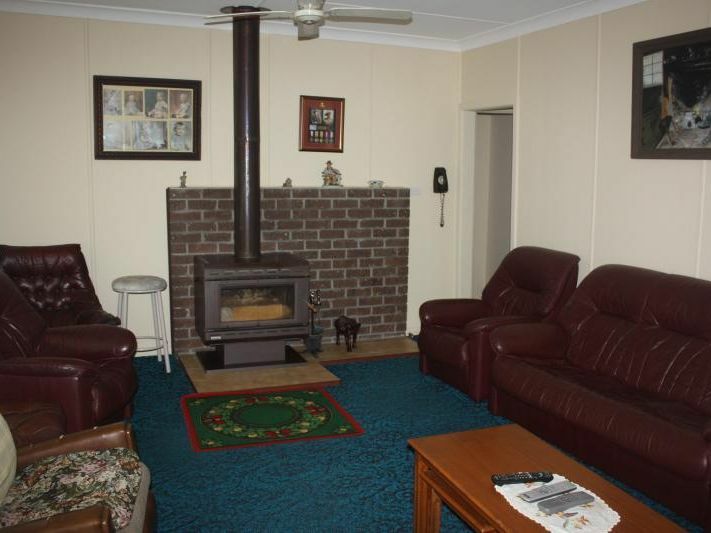 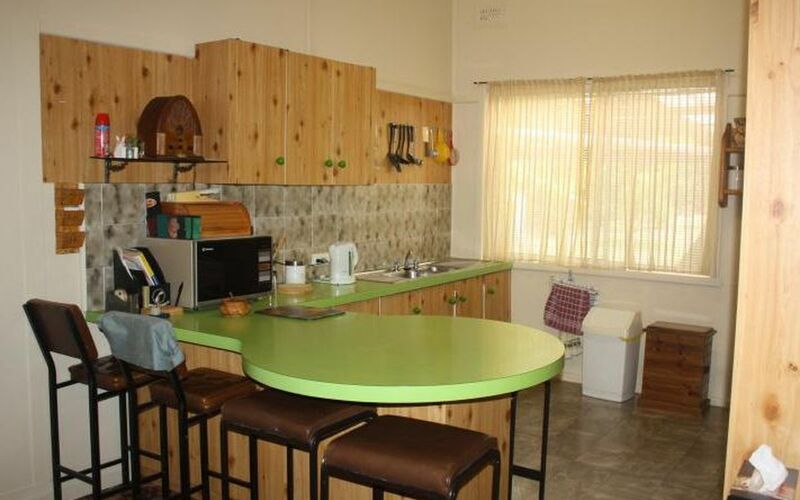 Coolah home for sale - great for a large family. 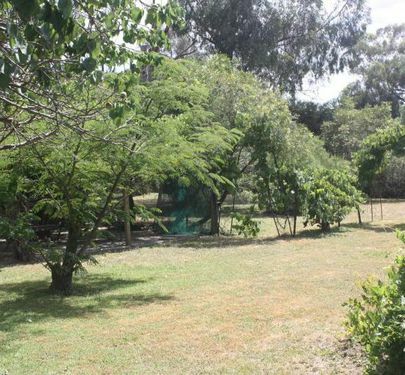 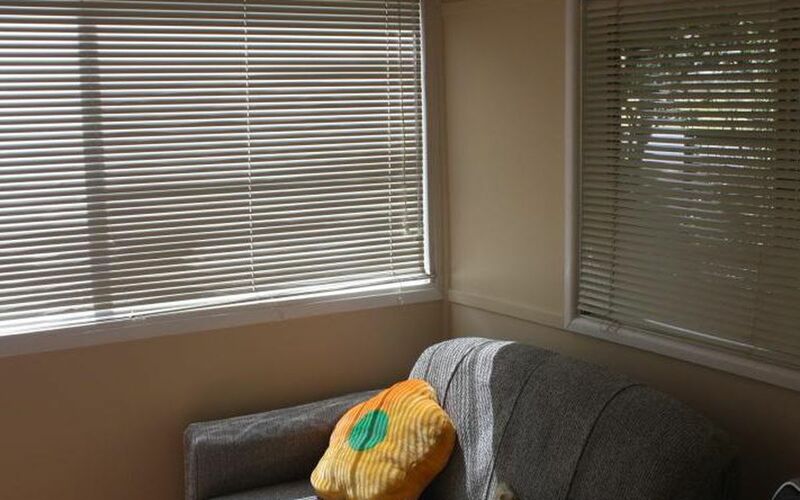 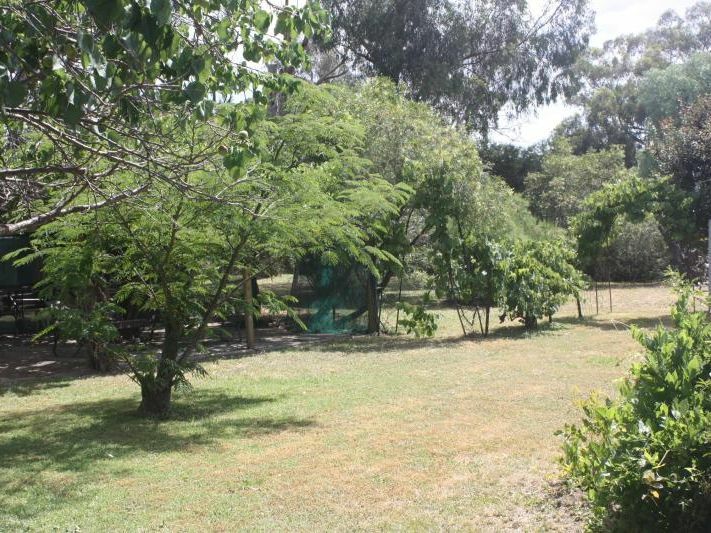 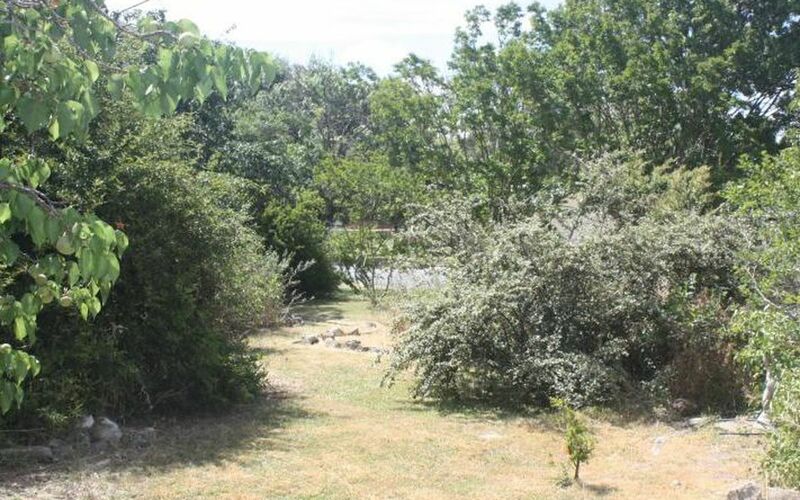 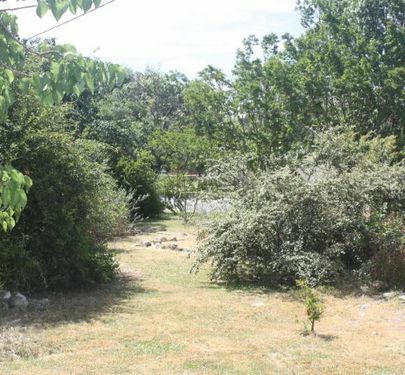 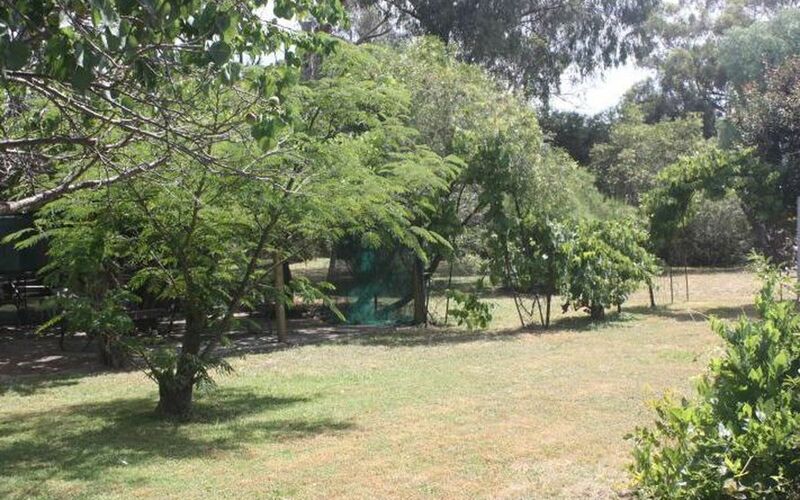 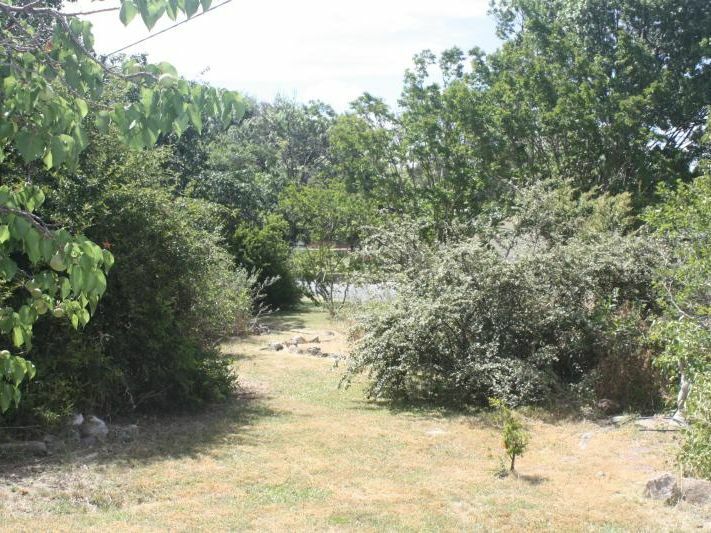 This large weatherboard home on a great corner block (1,770 sqm) is very private due to the established garden with lovely trees and space to move. 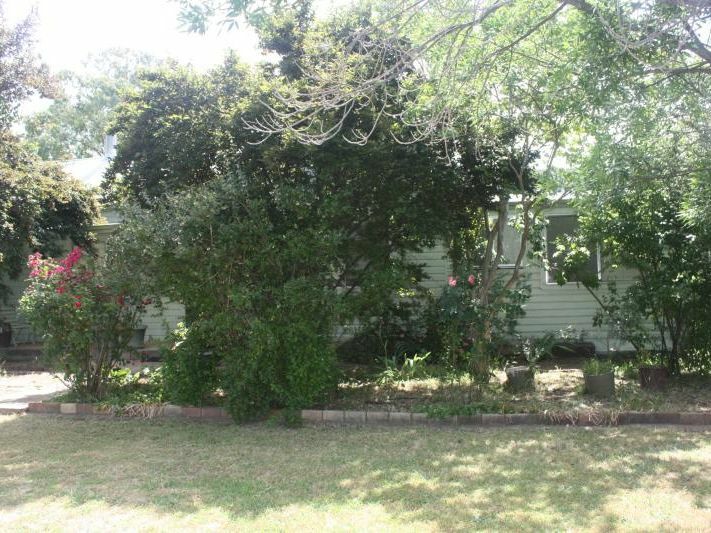 It has 5 bedrooms and a sunroom, plenty of room for the children and the opportunity to update the property to add value. 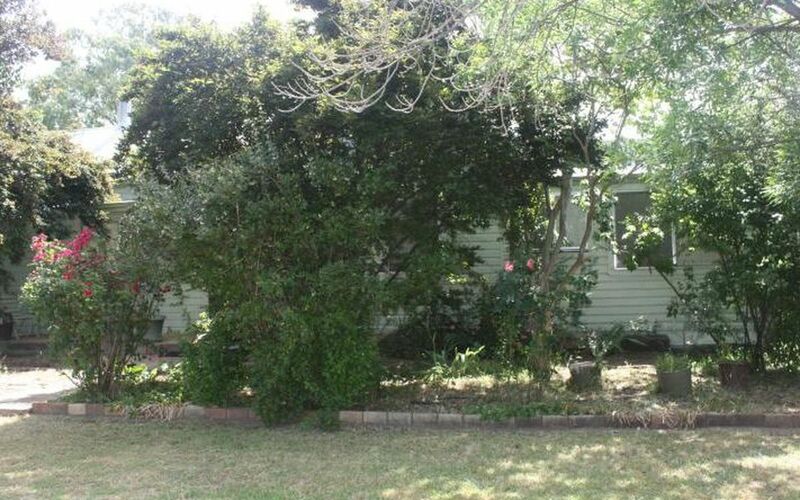 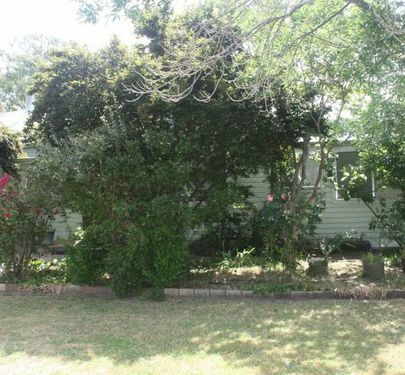 There is a double carport, outdoor entertaining area at the rear of the home. 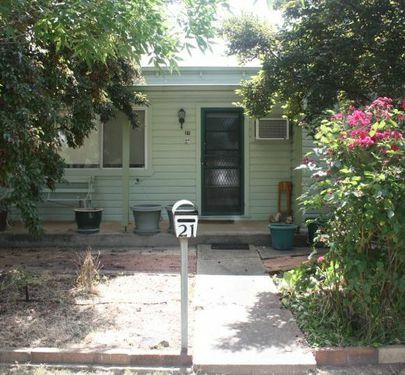 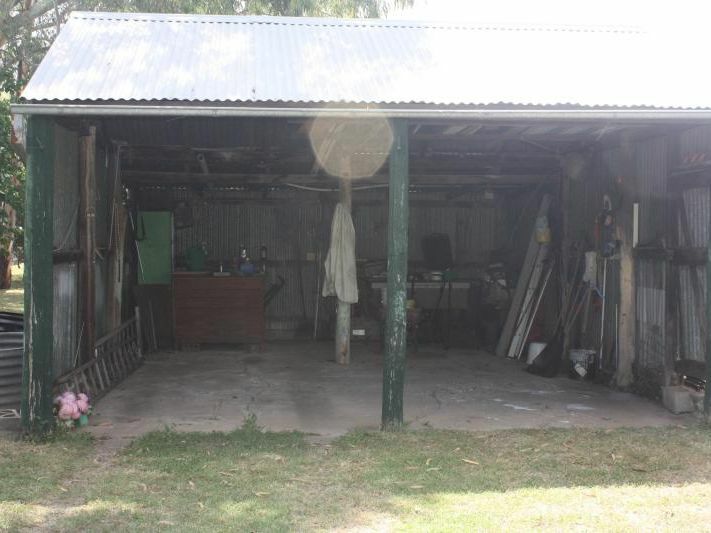 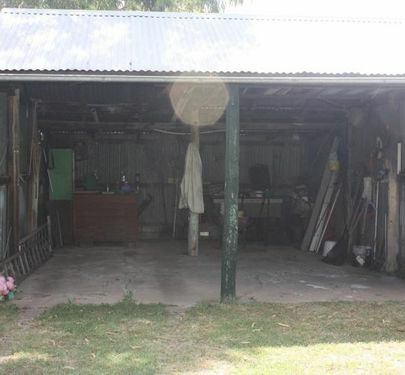 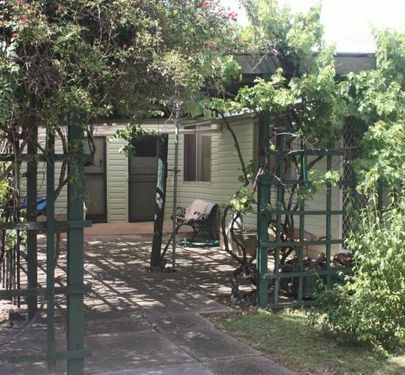 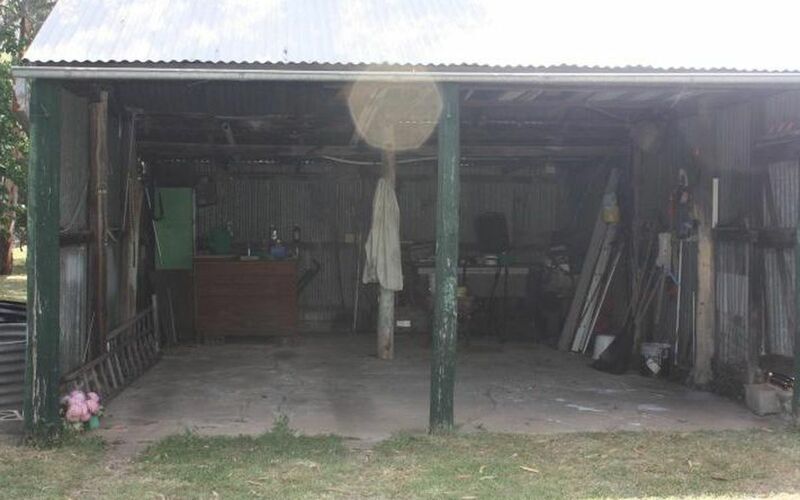 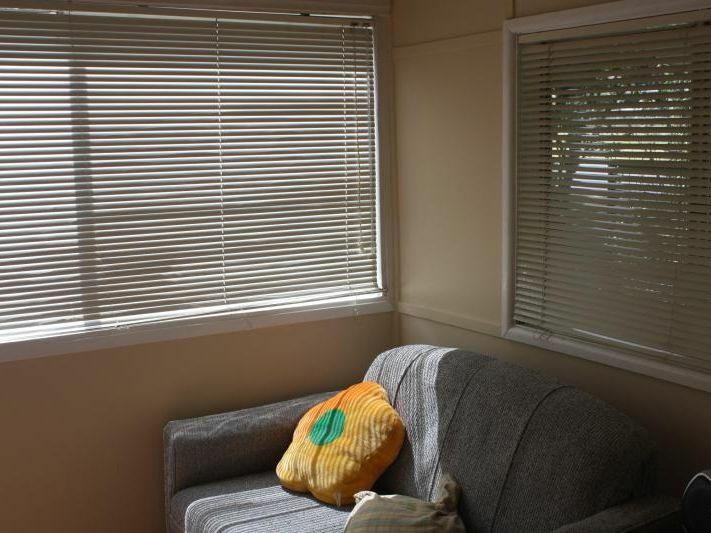 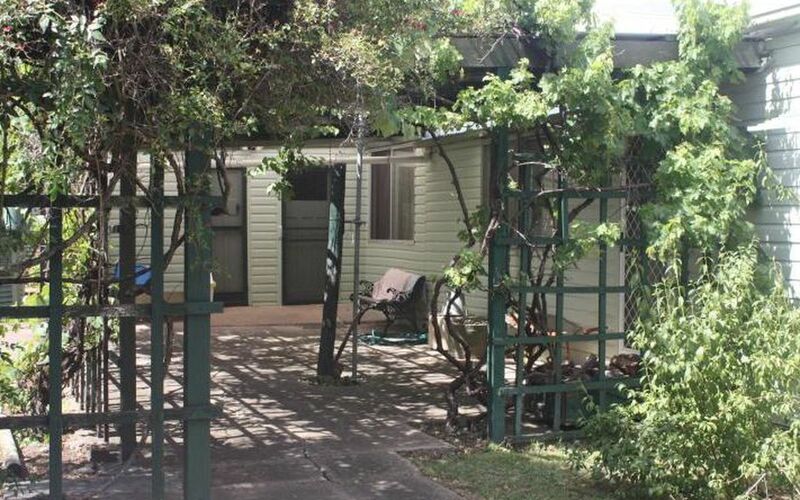 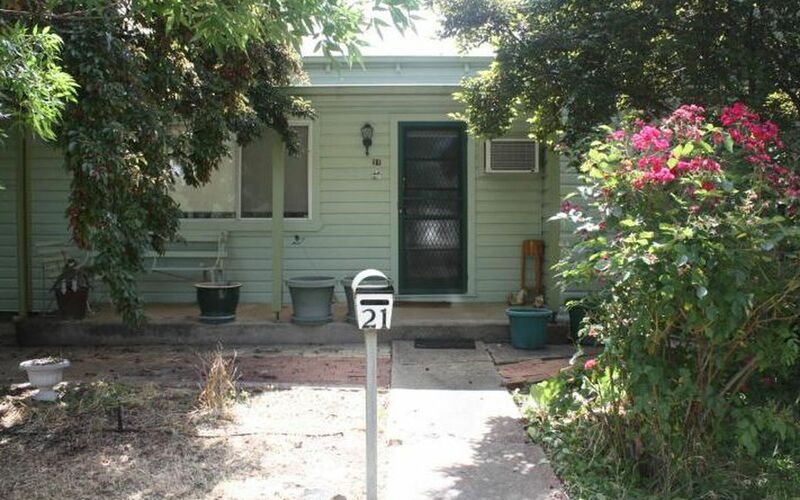 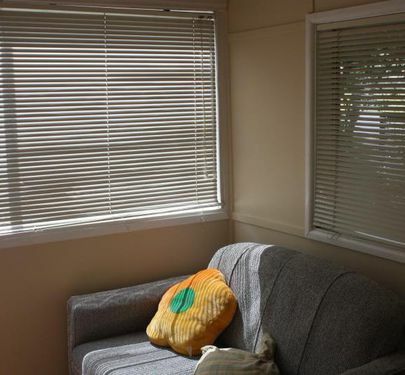 Adjacent to the Carport is a one bedroom flat with bathroom, for the extra visitors. 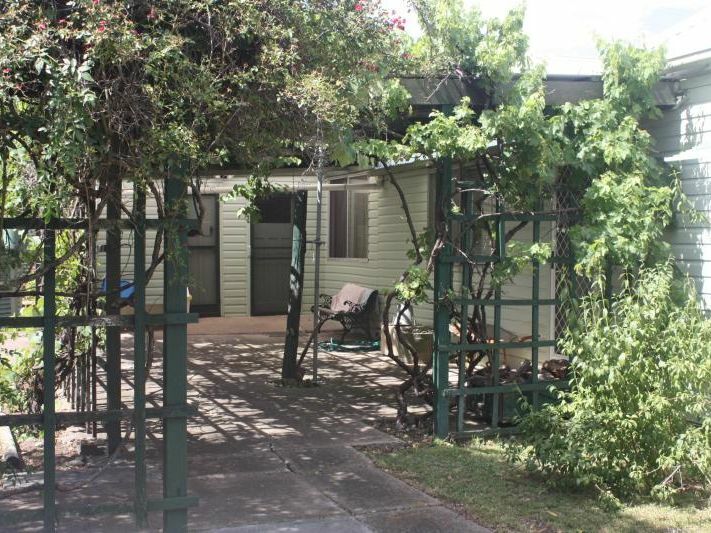 There is a lane at the rear of the property and it overlooks a park area.